The Ford Mustang has always been an iconic car, but the folks at the Blue Oval knew they had to do something special with the 50th anniversary upon us. 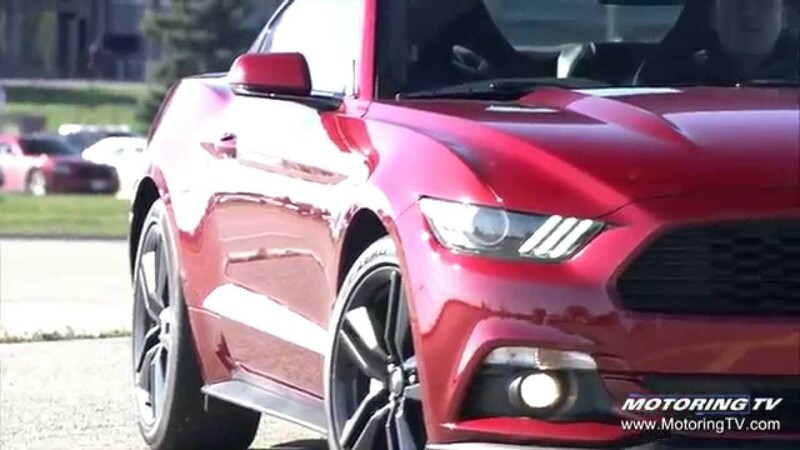 Consider this, the sixth generation of the original pony car, that something special. From its new—and much needed—independent rear suspension to the engine choices and suite of tech options, the 2015 Mustang has it all. Except, as Graeme Fletcher points out, a sound to be proud of in the EcoBoost-powered option. This segment originally appeared on Episode 12 of Motoring 2015.